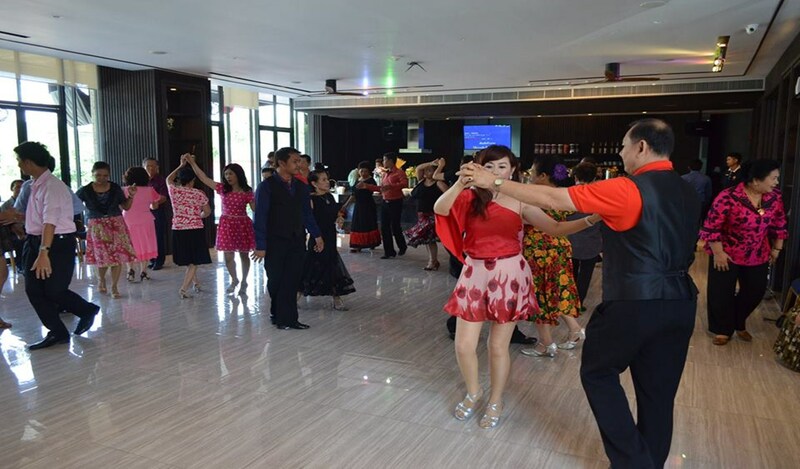 The function hall serves the various good for meetings, banquets, wedding reception, and etc. 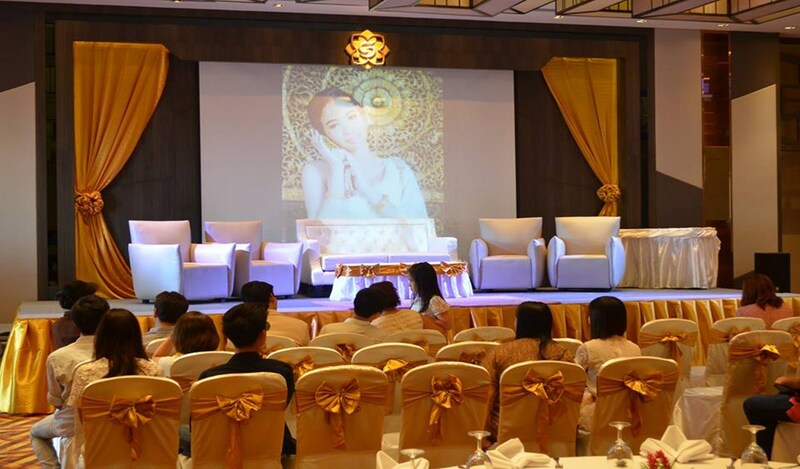 The design is inspired from Buddhism’s heaven known as Tavatimsa or “Daowadung” in Thai. 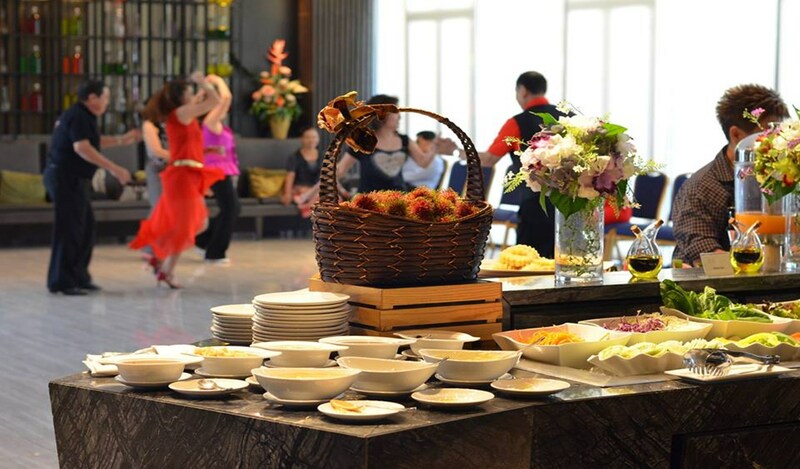 “Daowadung” heaven is made of gold and precious stones, and always filled magnificent sight, joy and pleasant tunes playing. 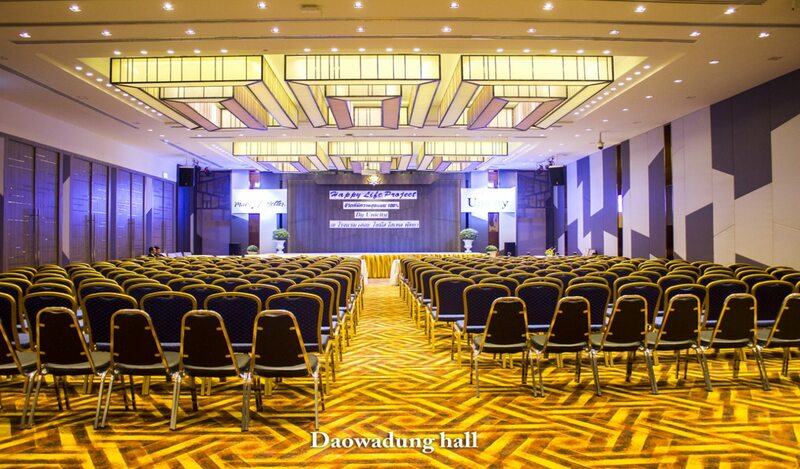 The hall is decorated with golden color which is the main part to represent the concept of “Daowadung” heaven. 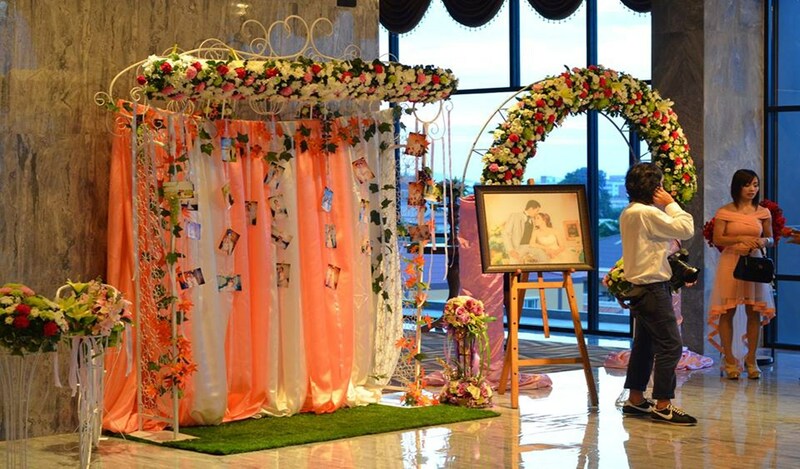 The guests will experience the beauty of the hall from the first step to the lift hall of Level 7. 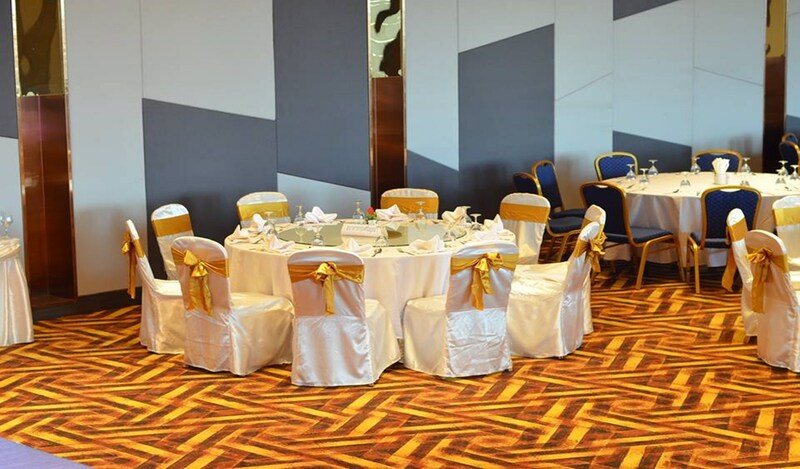 The hall is tiled with premium quality marble and granite tiles, alongside with golden art objects through the way Pre-function area. 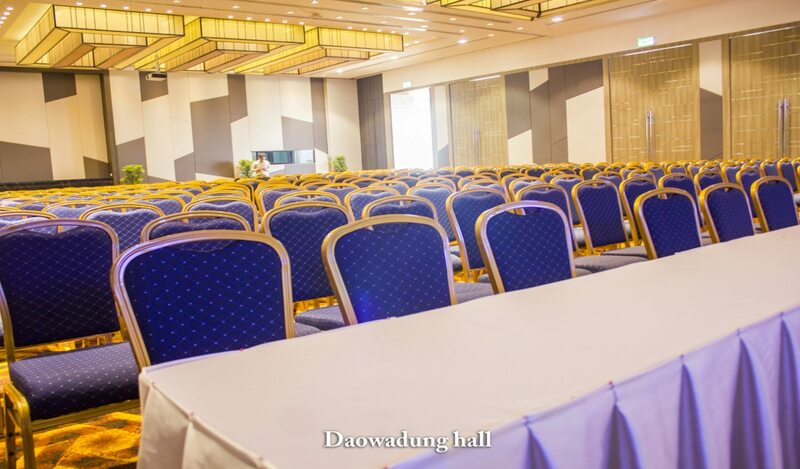 In this area,the floor is carpeted from Ballroom section, connecting the two sections together.The highlight decoration of this Pre-function area is downlight ceiling along the way (40 meters). 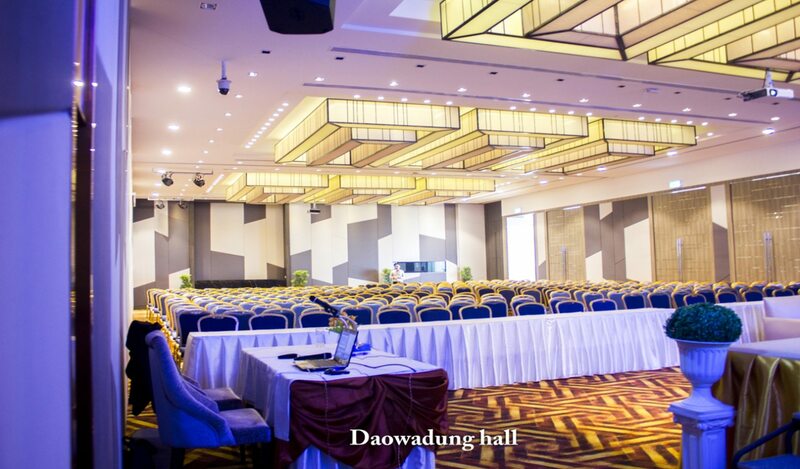 The Ballroom is designed and made to serve the sound system with acoustical material. 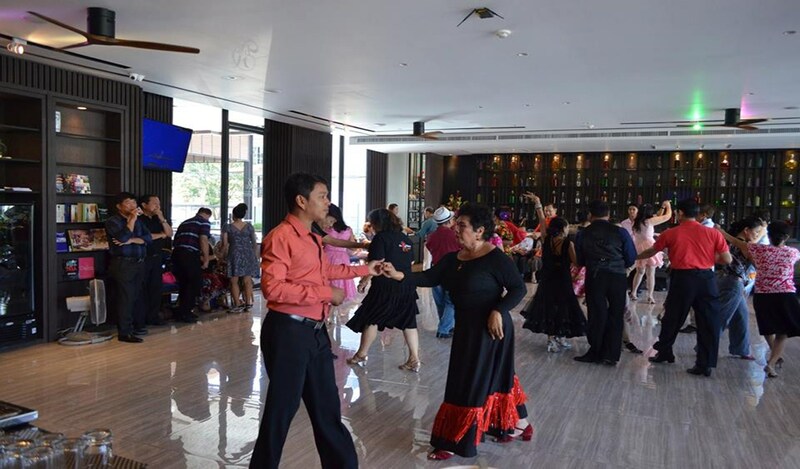 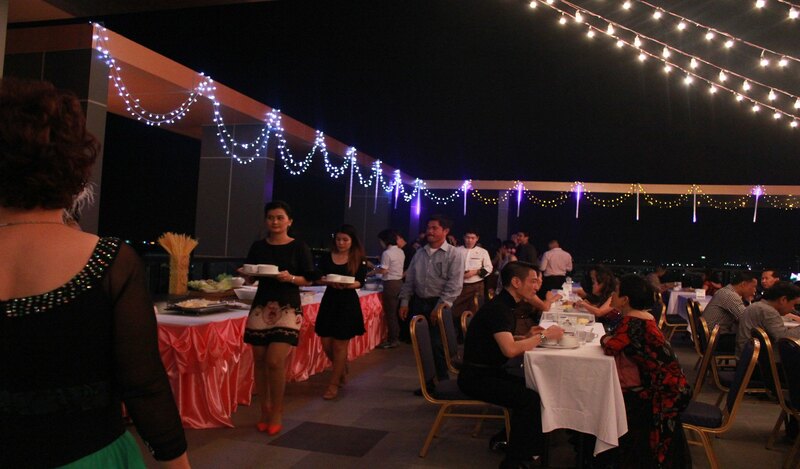 The function room also includes sky deck to expand the banquet area, or even set as the sky lounge to see the beautiful scenery of Pattaya.